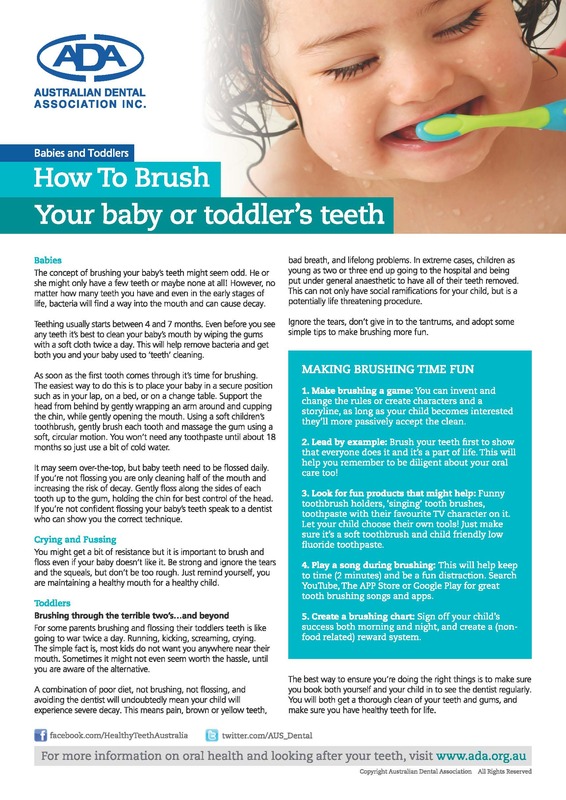 The concept of brushing your baby’s teeth might seem odd. He or she might only have a few teeth or maybe none at all! However, no matter how many teeth you have and even in the early stages of life, bacteria will find a way into the mouth and can cause decay.